MOTIVATED SELLER! SURPLUS PROPERTY! 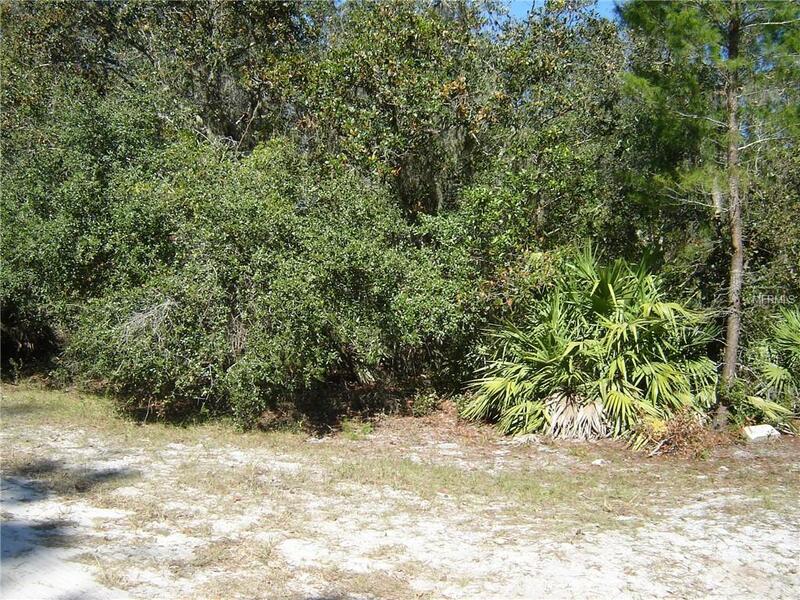 BRING OFFER!Build your dream home on this SECLUDED 9+ wooded acres that is priced to sell. LOOK no further. 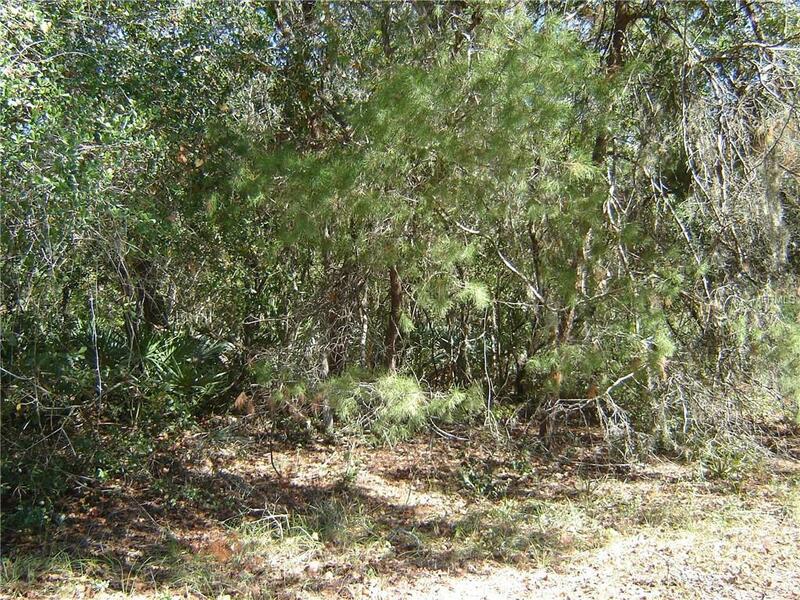 Secluded and heavily wooded in area of ranch/farm neighbors yet only 10 minutes to main intersection in Geneva. 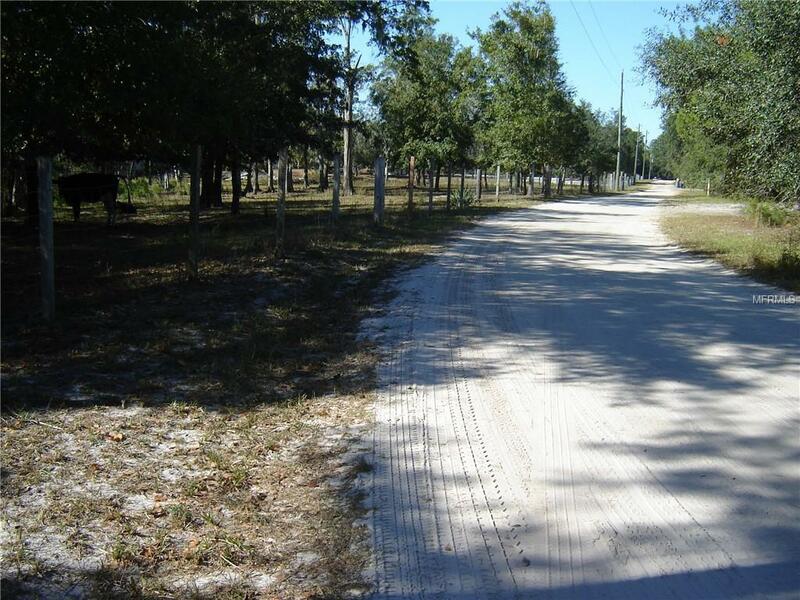 Dead-End road makes for a very peaceful and quiet lifestyle surrounded by like properties, wildlife and country living. Zoned A-5 so bring your horses, cows, chickens or what makes you happy.